Begin your exploration of Ticino in its largest city, Lugano, set on the shores of the eponymous lake. You'll have to drag yourself away from your room at the Grand Hotel Villa Castagnola, a magnificent 5-star lakeside resort that was formerly the residence of Russian aristocrats, and walk through the vast grounds and along the waterfront for 15 minutes to reach the town center. 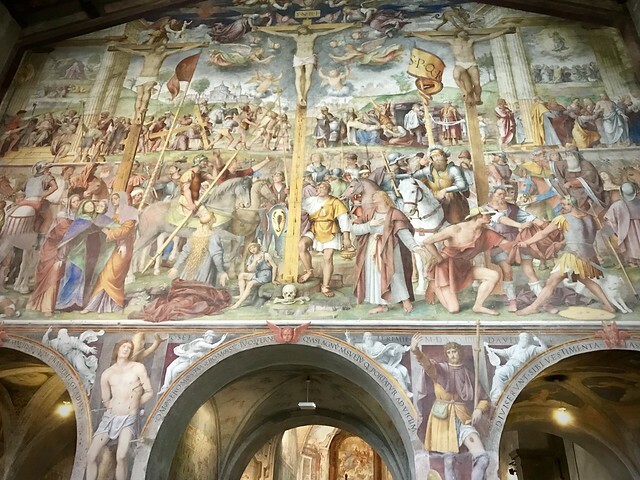 Stroll through the Old Town, stopping in to admire the Lombardy architecture of the San Lorenzo Cathedral and the Renaissance fresco in Santa Maria degli Angioli. 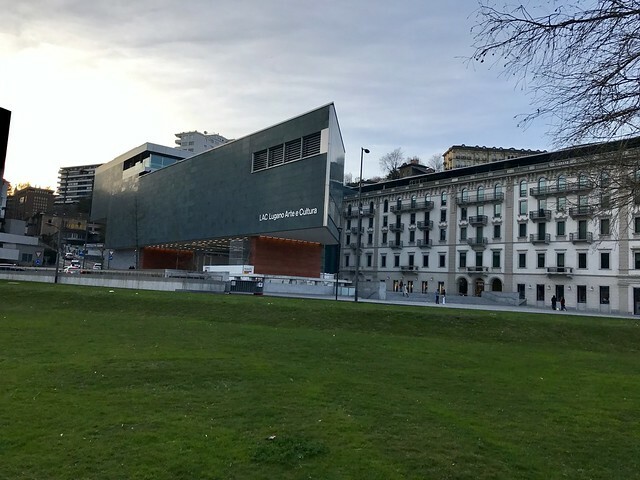 From the 1700s, fast forward to the 21st century at the Museo d'arte della Svizzera italiana in the stunning modern LAC building, home to contemporary art and performance spaces and a cultural focal point the city. Experience the view from above the city and lake and to the mountain peaks beyond by taking the funicular to one of the scenic overlooks just outside of the city center. From Monte Brè, you can spot the peaks of San Salvatore and Monte San Giorgio, and from Monte San Salvatore the view stretches across the countryside to the horizon. Italian is both spoken and eaten in Ticino, and the best restaurants in this border Canton feature dishes firmly rooted in the cuisine of Switzerland's southern neighbor. We suggest dining at Bottegone del Vino on Via Massimiliano Magatti, which serves hearty northern-Italian food and wines by the glass from open magnums or Il Forziere del Vino in the Hotel Splendide Royal. This cantina is run by Simon Ragusa, named Switzerland's Best Sommelier in 2014, and is a great spot to taste the best of Ticino wines. Ticino's capital city of Bellinzona, just a 30 minute drive north of Lugano, is set along what was historically one of Europe's most strategic mountain passes, controlling the flow of people and goods between northern Europe and Italy. The importance of maintaining dominion over this route led to the construction of the famous Castles of Bellinzona, three imposing Medieval fortresses overlooking the canton's picturesque capital that are together a UNESCO World Heritage Site. Castelgrande, the oldest of the “Tre Castelli”, is also home to Bellinzona's museums of art and archaeology; Castello Montebello offers views of Lake Maggiore when the weather cooperates; and Castello di Sasso Corbaro is the highest and furthest out of town, and is a fantastic example of the defensive architecture that dominated the region in the late Middle Ages. After visiting the iconic castles, head into town for lunch and a stroll. You've worked up an appetite, so sit down and relax over an indulgent meal at the Michelin-starred Locanda Orico on Via Orico, known for combining Italian and French cuisine. 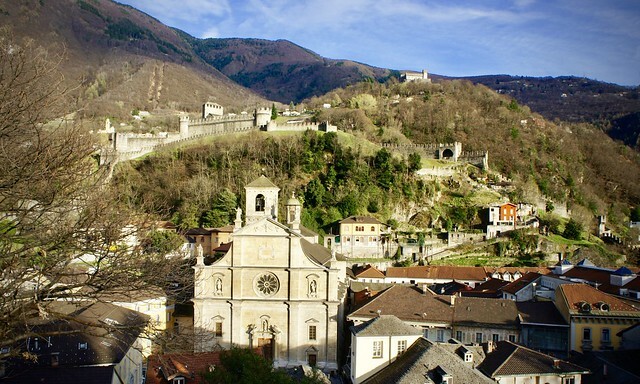 Then walk off your indulgence by exploring Bellinzona's Old Town, considered one of the prettiest in Switzerland. Take in the 14th-century Chiesa San Biagio and the 15th-century fresco cycle in Santa Maria delle Grazie, wander through Villa dei Cedri, home to the city's collection of modern and contemporary art, and the Teatro Sociale Bellinzona—Ticino's very own La Scala—a 19th-century Neoclassical theater that can be toured if arranged in advance. It has been a long day of exploring, so you can take the evening off and stay at “home”...or, more accurately, your sumptuous home away from home, Grand Hotel Villa Castagnola. Unwind on the hotel's private lakeside terrace, nurse a cocktail in the subtropical garden, or settle in with a book on your balcony overlooking the lake. When you start feeling peckish, you can choose between three hotel restaurants, from Michelin-starred gourmet cuisine to informal light meals. 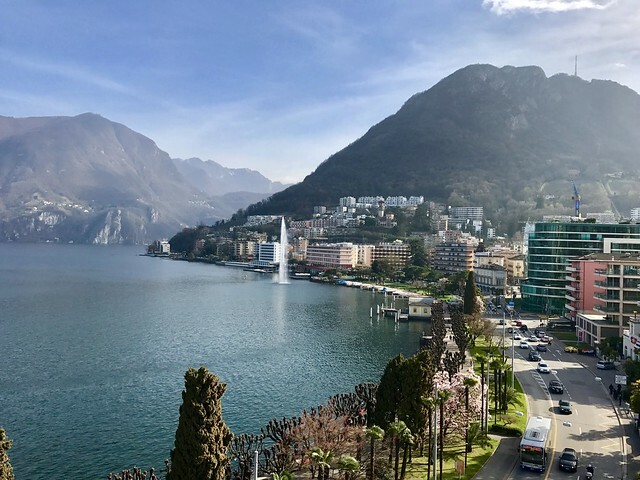 You'll end your introduction to Switzerland with a visit to Ticino's second lakeside city, Locarno, set on Lake Maggiore and popular for its temperate climate and resort atmosphere. With decidedly Italian weather paired with an undeniably Alpine setting, Locarno and the surrounding countryside best embody Ticino's unique mix of Italian and Swiss traits. 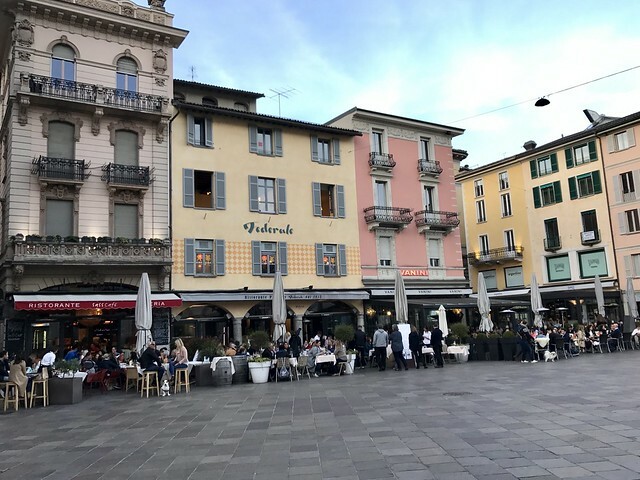 Locarno's Old Town is a fantastic place for a walk, so take in the Piazza Grande and Castello Visconteo on foot, exploring some of the town's art galleries along the way. Be sure to stop at the Church of Madonna del Sasso, which offers stunning views of Lake Maggiore and the town, and take the cable car to Cardada Cimetta, the mountain peak 1,450 meters (just shy of 5000 feet) above the city, for a final bird's eye view of Locarno and Lake Maggiore.